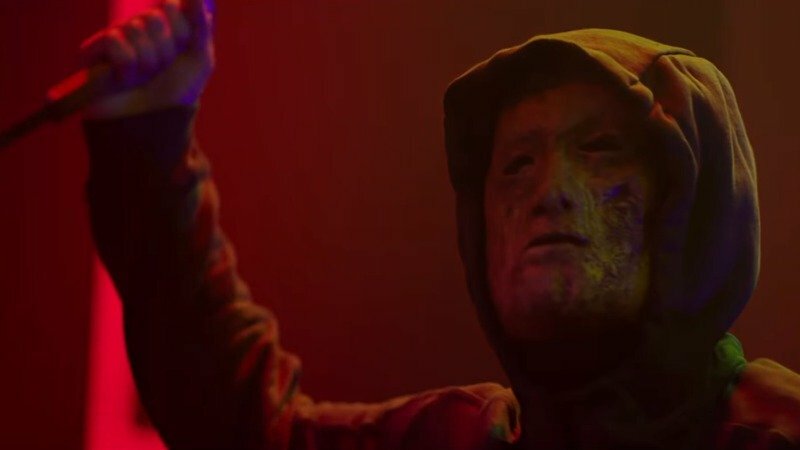 CBS Films and Lionsgate have released a new Hell Fest red band trailer is here to invite you to a killer experience, blurring the lines of what’s real and what’s staged in an immersive horror theme park. The film stars Amy Forsyth (The Path, Rise), Emmy-nominee Reign Edwards (MacGyver, Snowfall), and Bex Taylor-Klaus (Here and Now, Arrow). You can check out the trailer below! 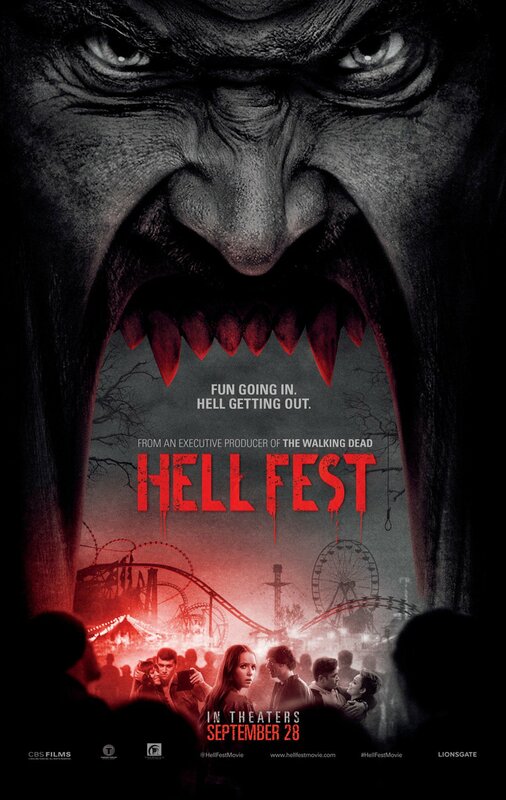 But for one visitor, Hell Fest is not the attraction – it is a hunting ground. An opportunity to slay in plain view of a gawking audience too caught up in the terrifyingly fun atmosphere to recognize the horrific reality playing out before their eyes. As the body count and frenzied excitement of the crowds continues to rise, he turns his masked face to Natalie, Brooke, Taylor and their boyfriends who will fight to survive the night. Hell Fest is set for release on September 28 of this year. The post New Hell Fest Red Band Trailer Invites You To A Killer Experience appeared first on ComingSoon.net.